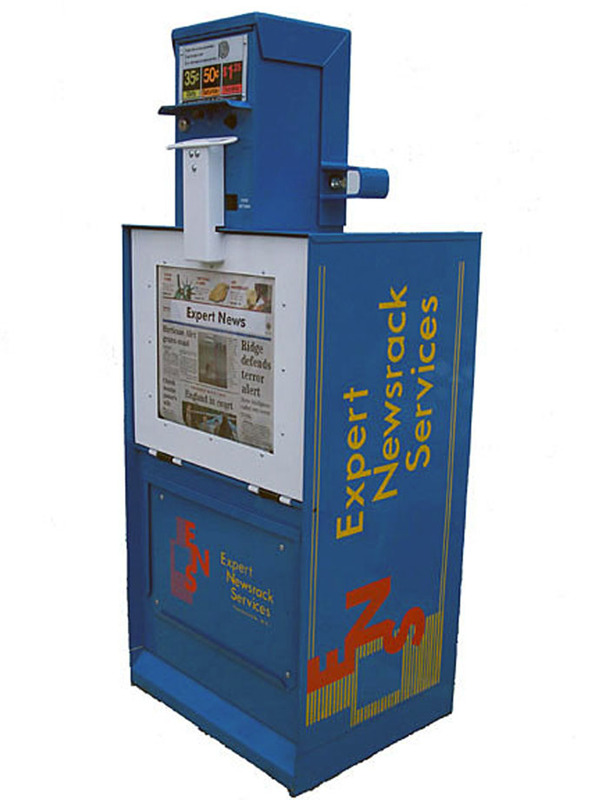 Founded in 1978, Expert Newsrack Services' primary form of business was newsrack refurbishing for several newspapers in the Piedmont area of North Carolina. 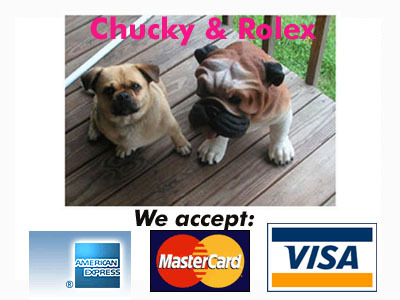 Over the years our customer base grew and we began covering a larger area. 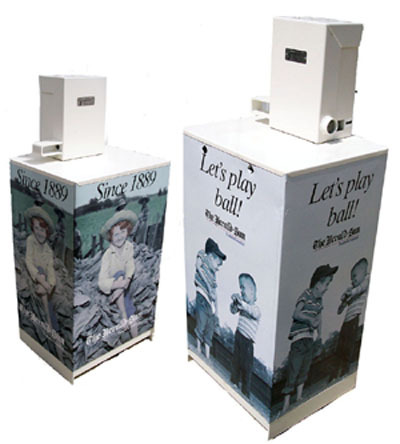 A few years later we began offering newsrack parts, coin mechanisms, as well as newly manufactured newsracks. Today, our primary business is still newsrack refurbishing for newspapers and publications around the United States. 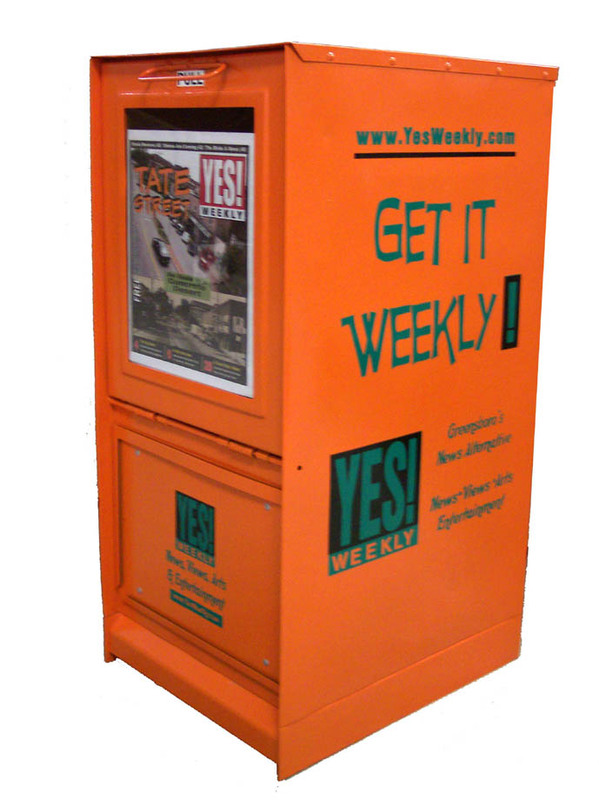 We also offer a complete line of indoor and outdoor newsracks for free and paid publications. Let our experienced staff assist your publication with updated newsracks with new color schemes and graphics as well as other distribution products to get your publication in front of your buyer. Please contact us today to learn more about our products and services.